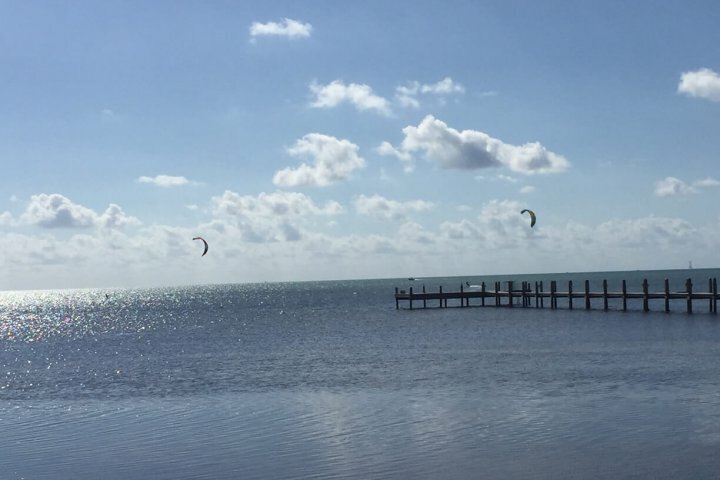 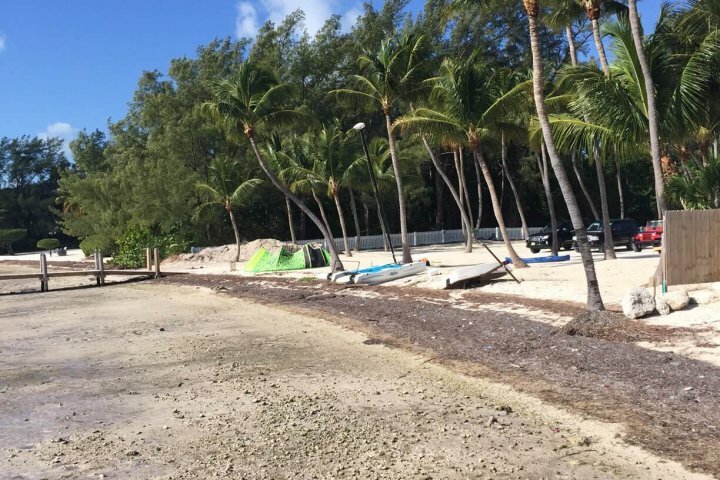 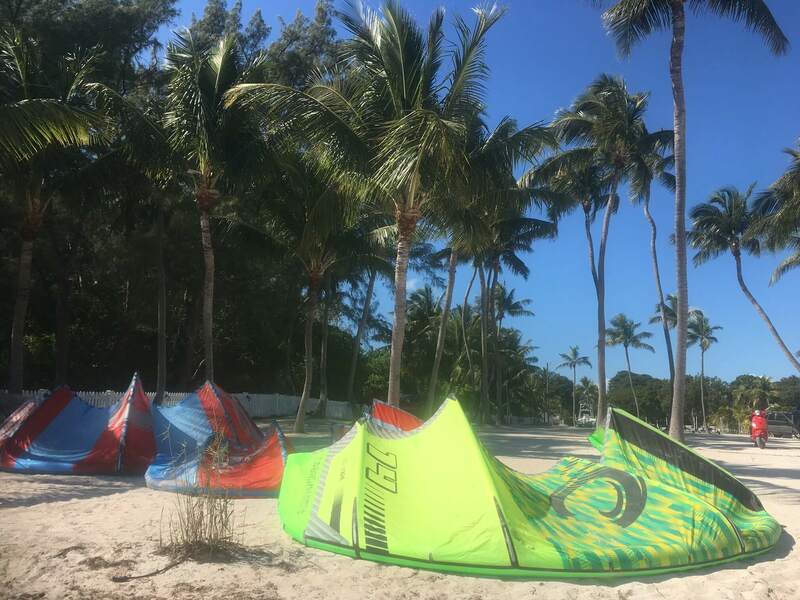 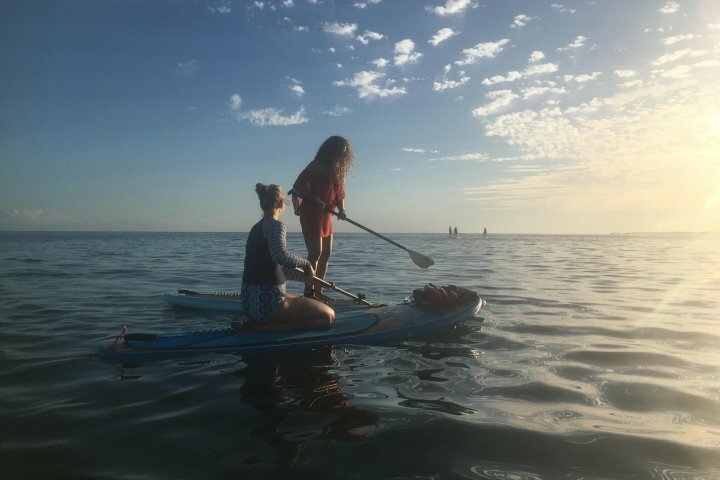 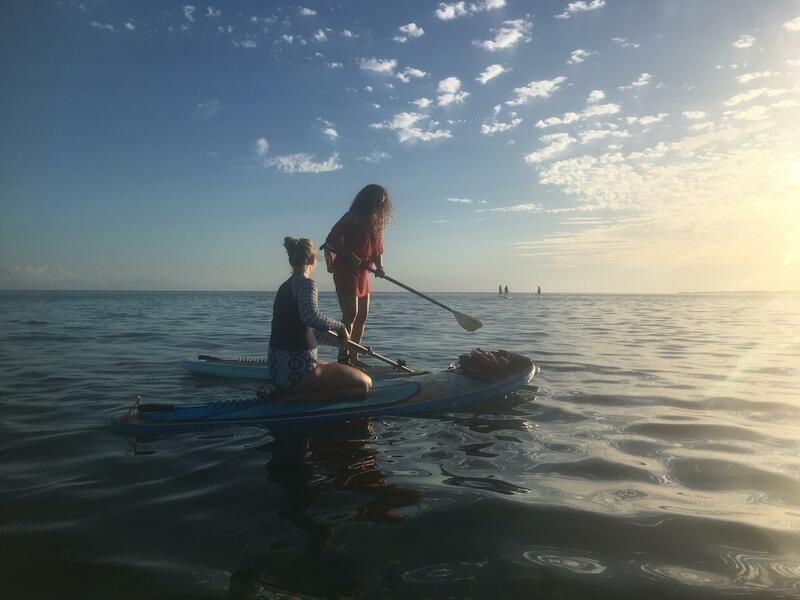 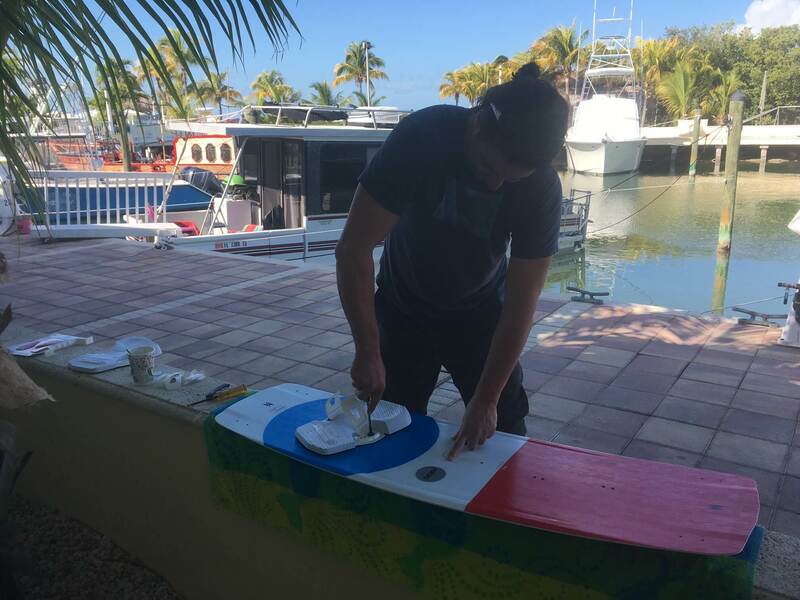 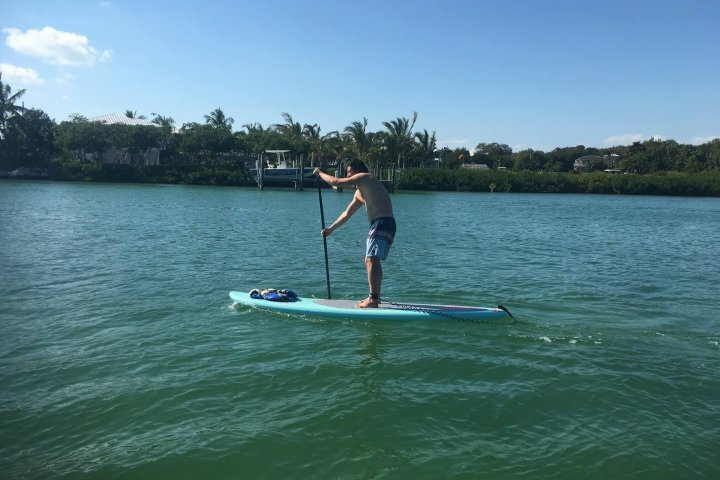 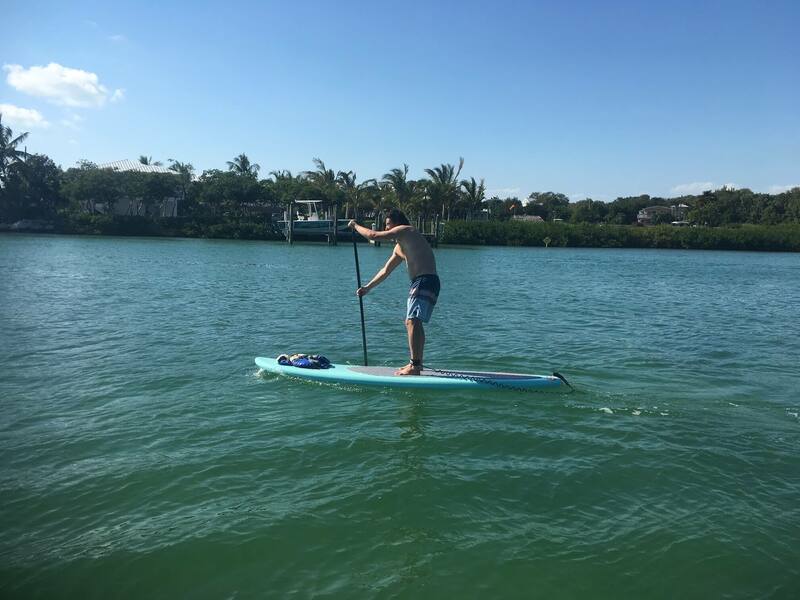 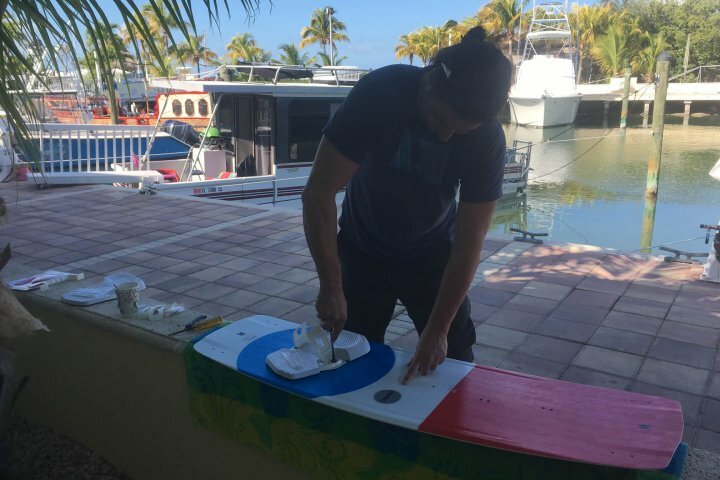 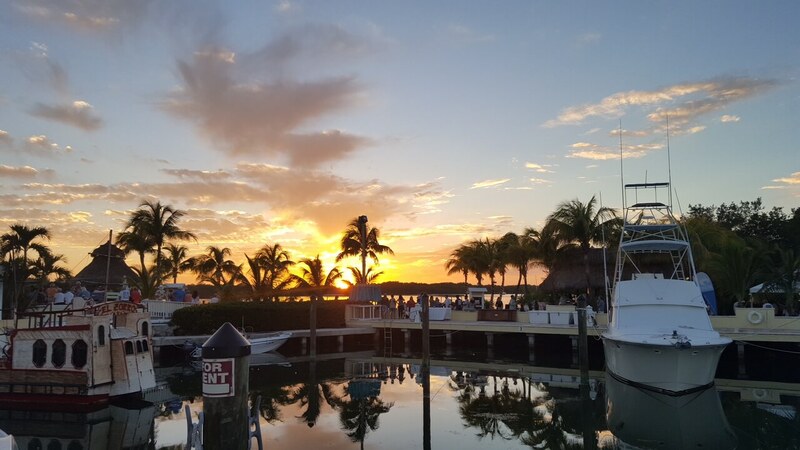 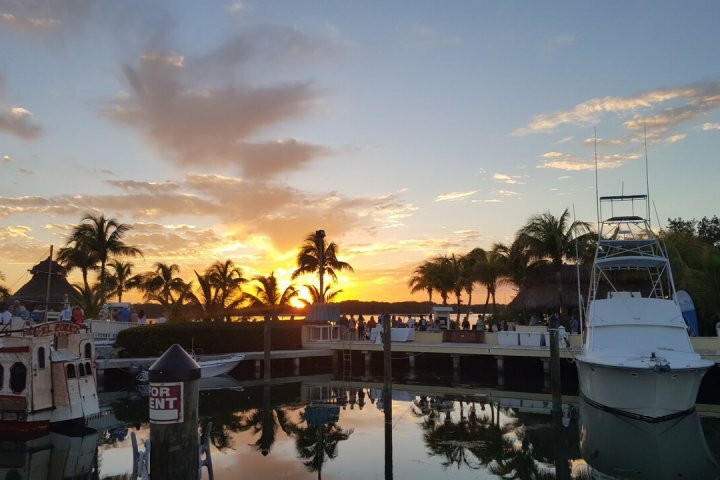 Just unwinding from a fun packed week in Islamorada, FL where Melissa completed the ASI Stand Up Paddleboarding Training at Paddle The Florida Keys. 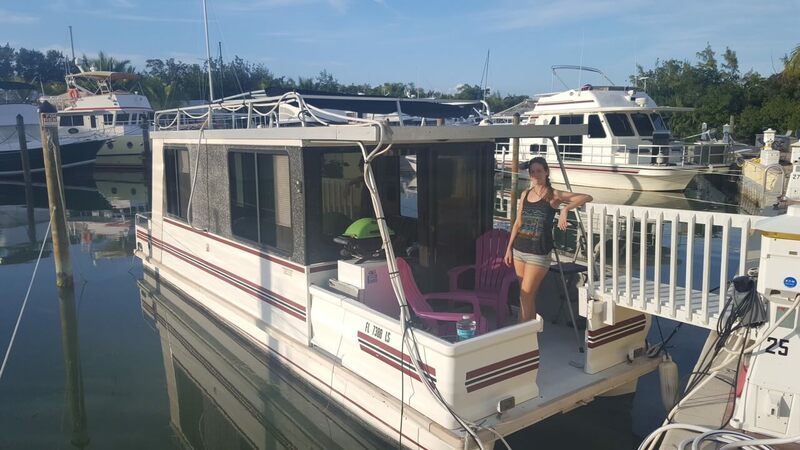 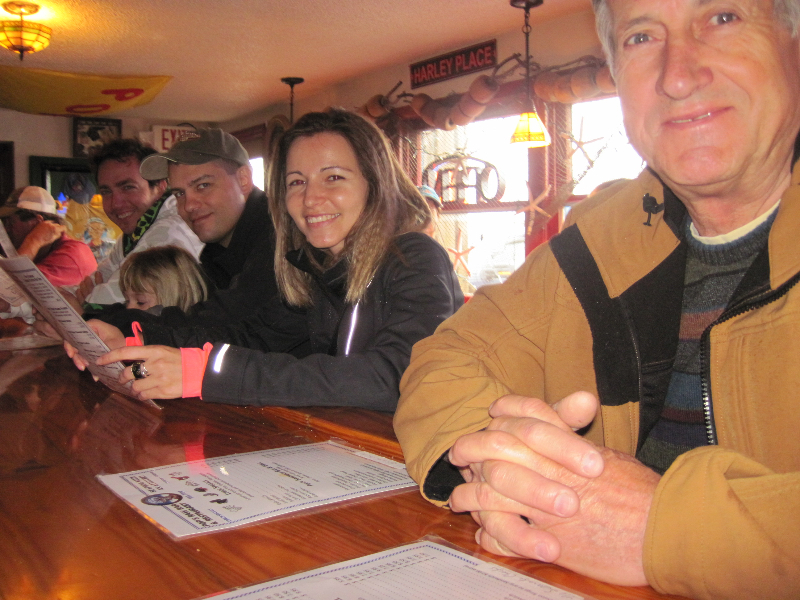 We lived the houseboat lifestyle in a bustling marina, waking up to the sunlight dancing reflections on the ceiling and the sounds of the marina coming to life. 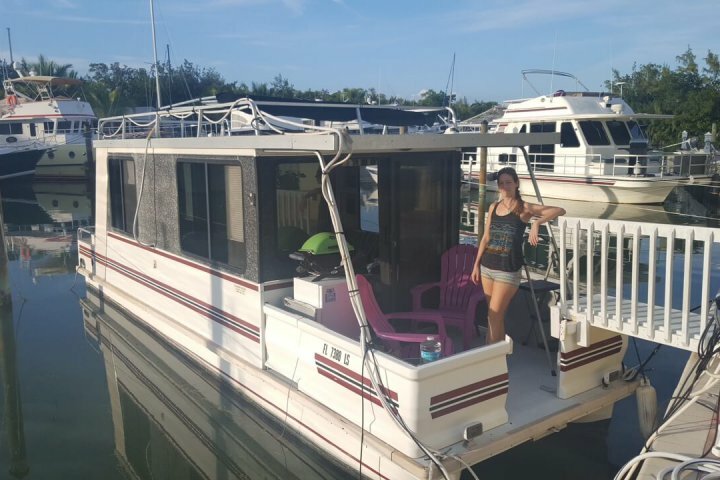 (Check out Little Hobo Houseboat!) 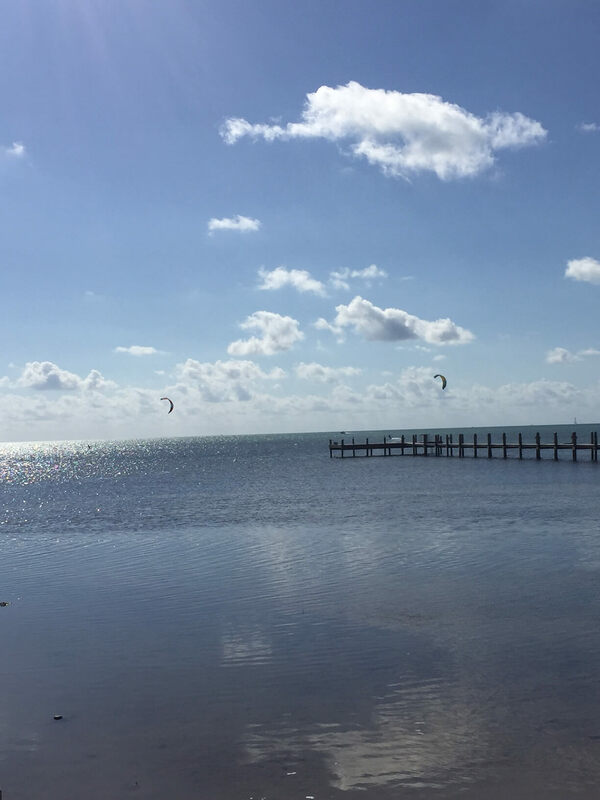 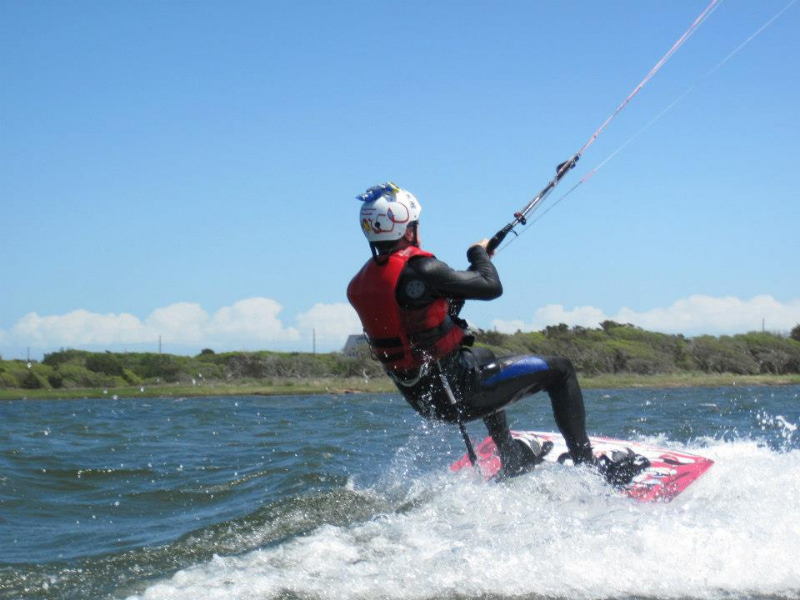 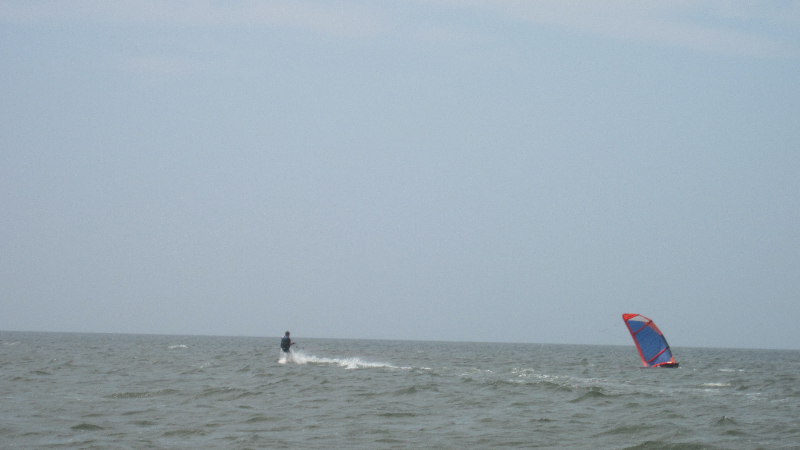 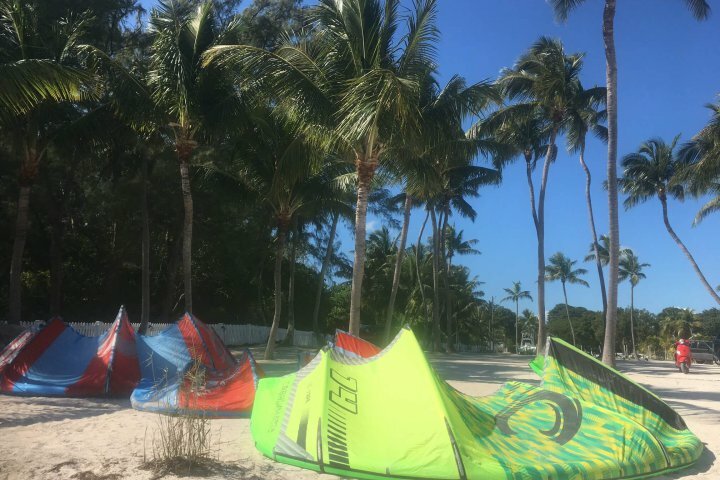 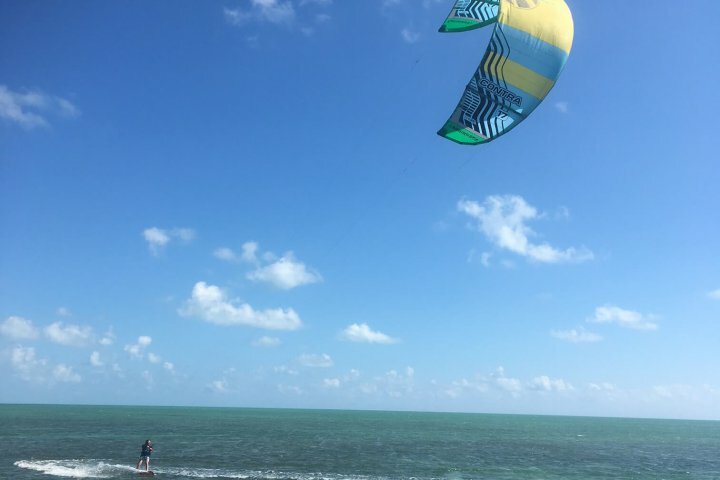 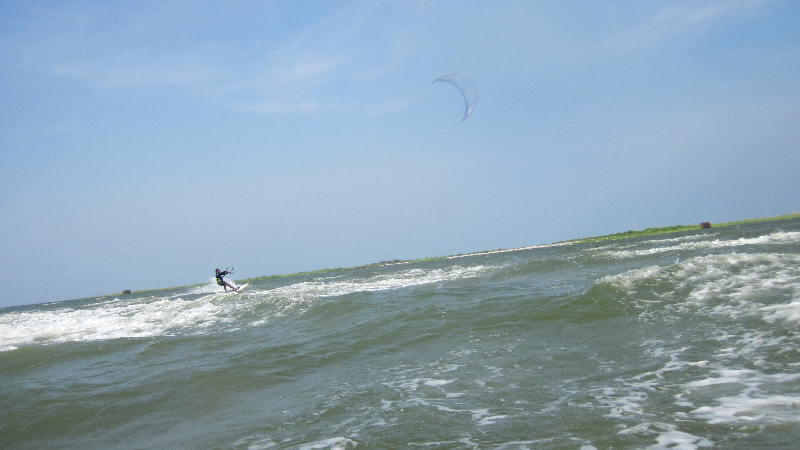 Each day the weather brought blue skies and 70 to 80 degree temperatures with perfect light wind mornings for exploring the coast by paddle board and a few days of afternoon kiting. 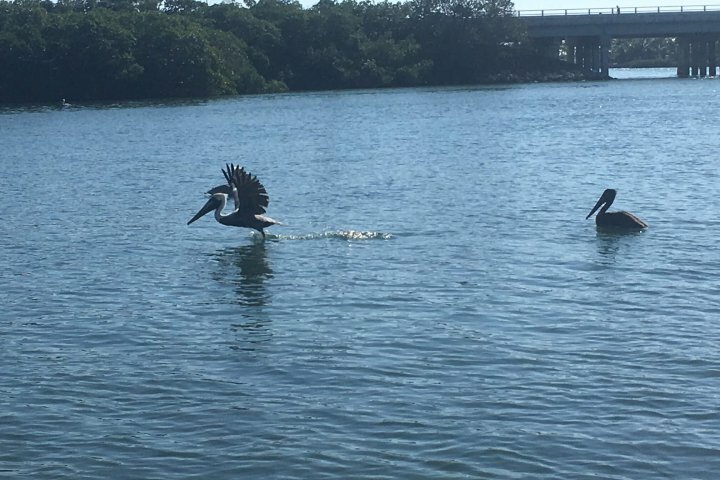 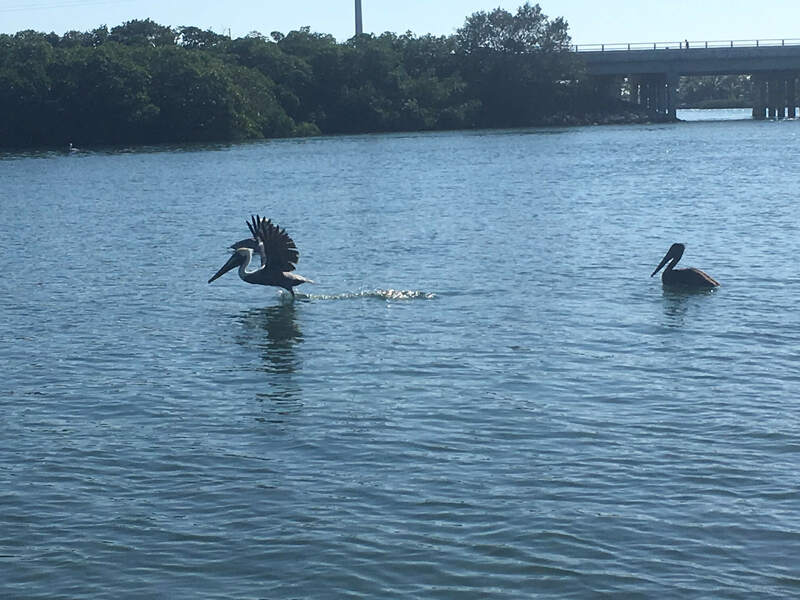 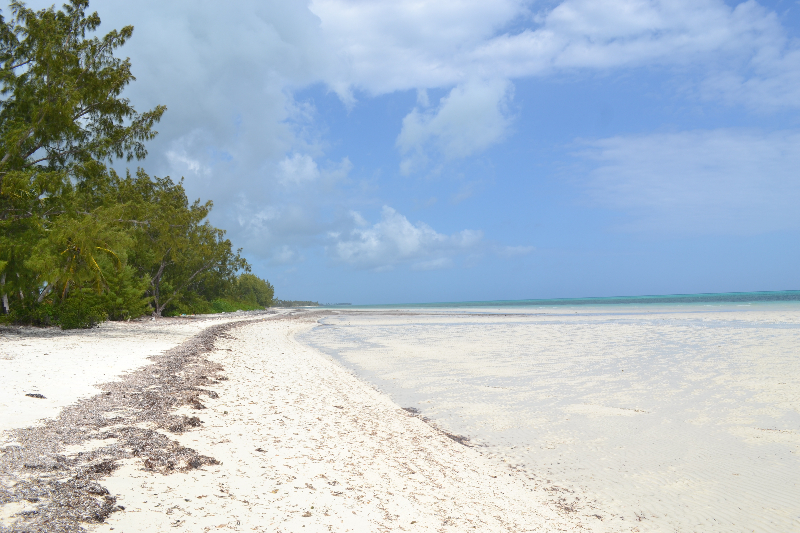 It’s magical to experience new wildlife and the Florida Keys have such beautiful diversity. 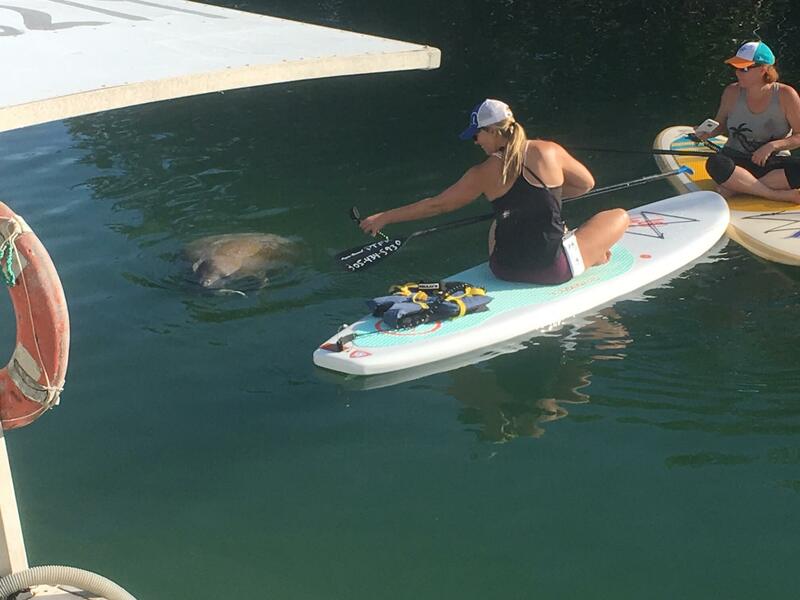 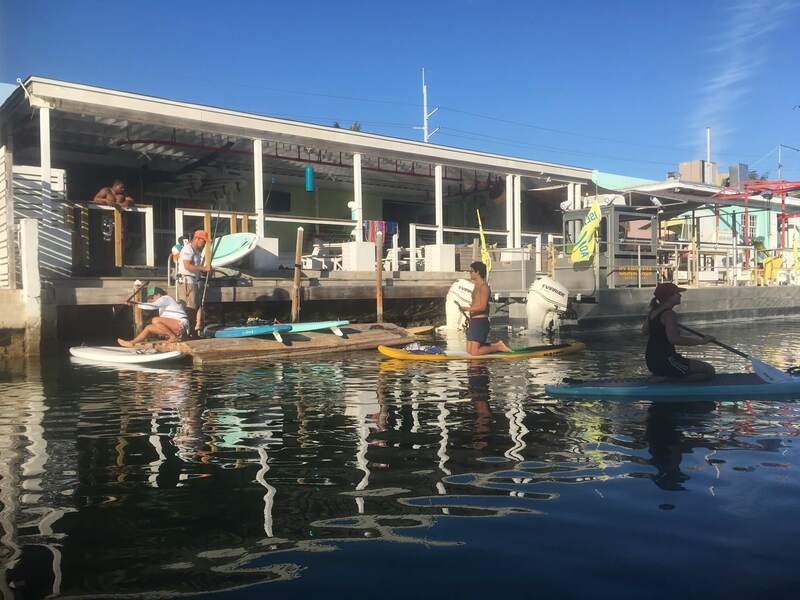 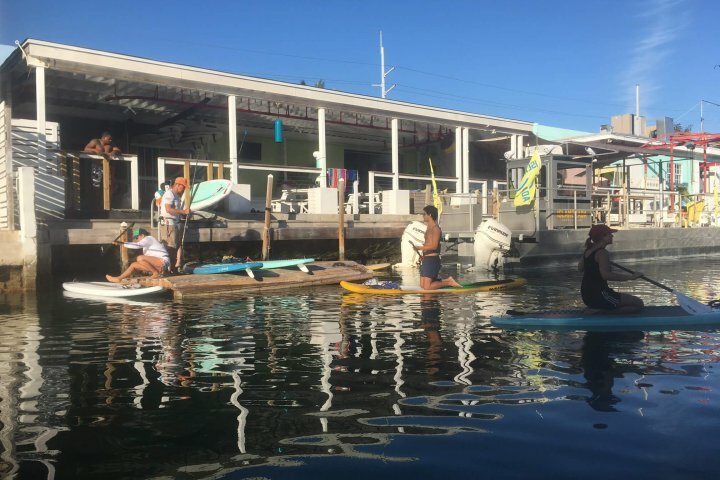 A manatee and her baby made a show of surfacing all around the SUP instructors on their first day of lessons. 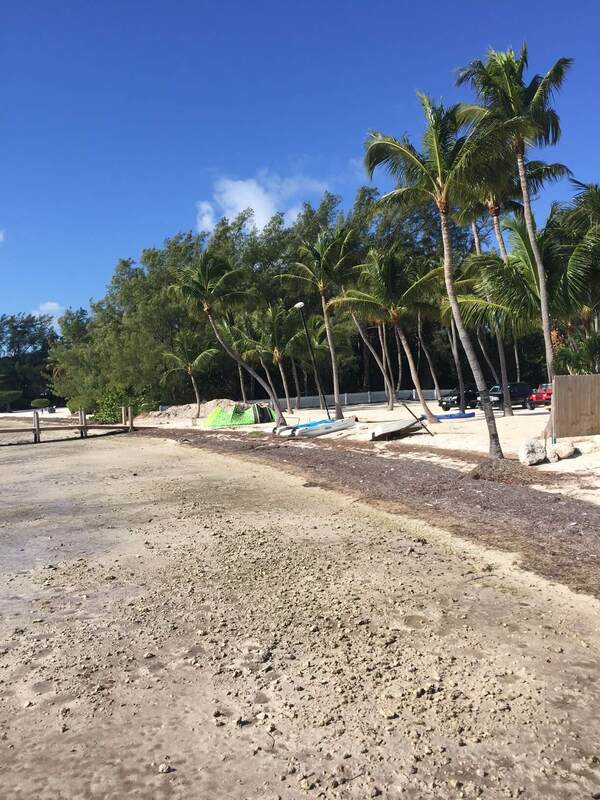 There were small nurse sharks sunning themselves in the shallows of the canals and vibrantly colored fish hiding in the shade of the mangroves. 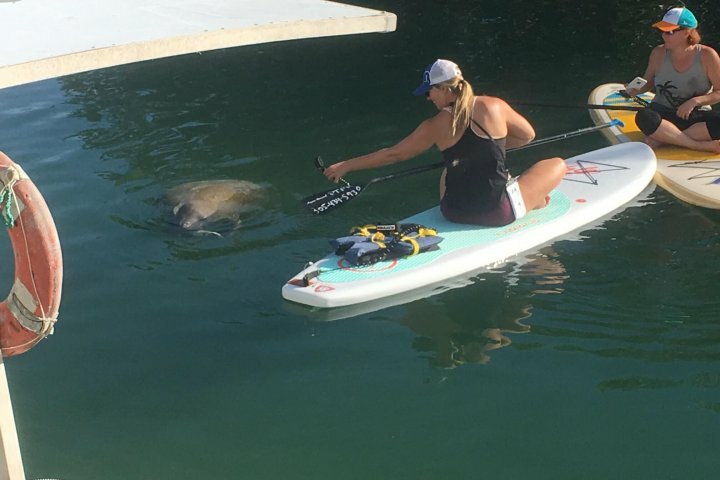 We learned it was better to go stand up paddleboarding earlier in the morning if you want to see the underwater wildlife before the boats stir up the visibility. 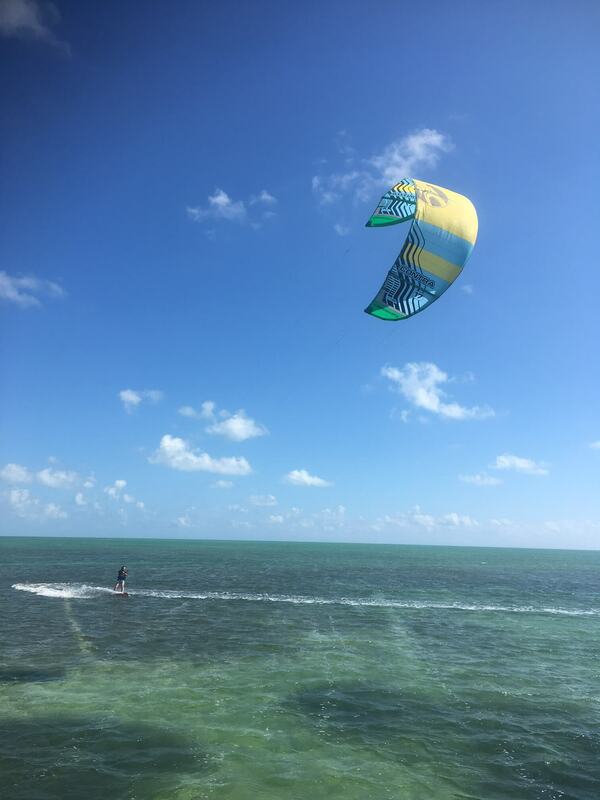 We also went snorkeling and spotted great baracuda, parrotfish, Nassau grouper, pufferfish, huge schools of tiny fish that you could swim right into the center of and an unfortunate abundance of tiny stinging of jellyfish. 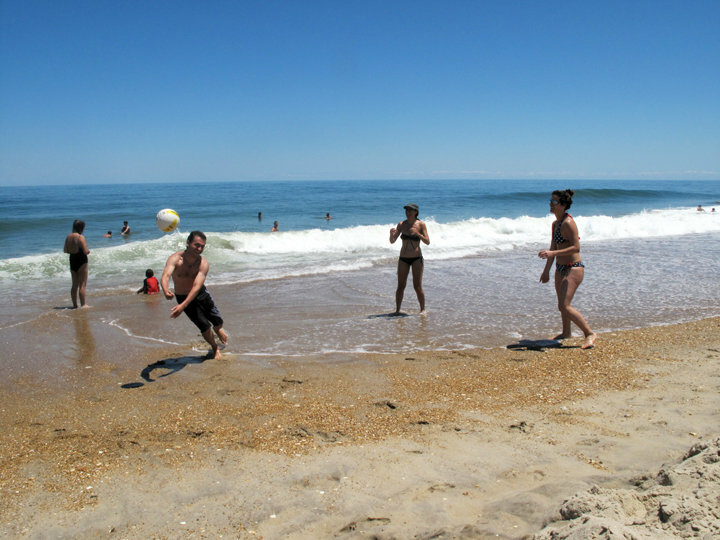 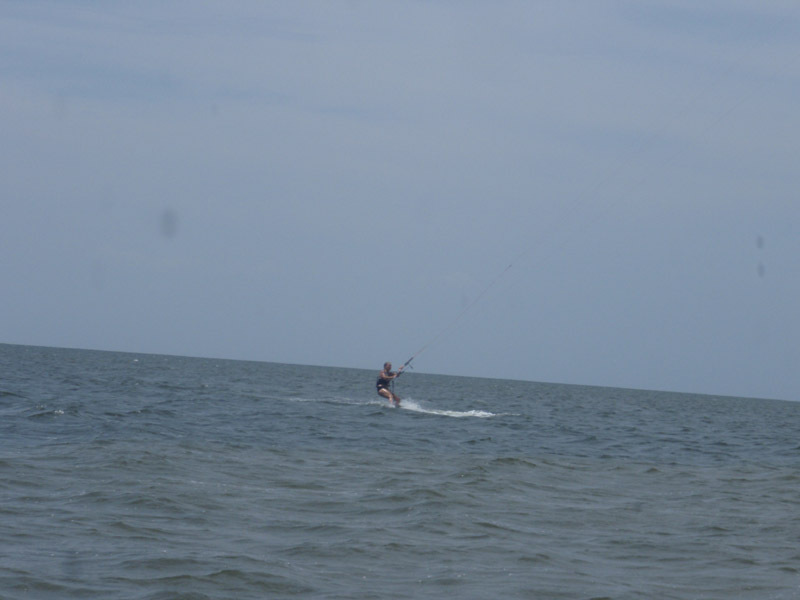 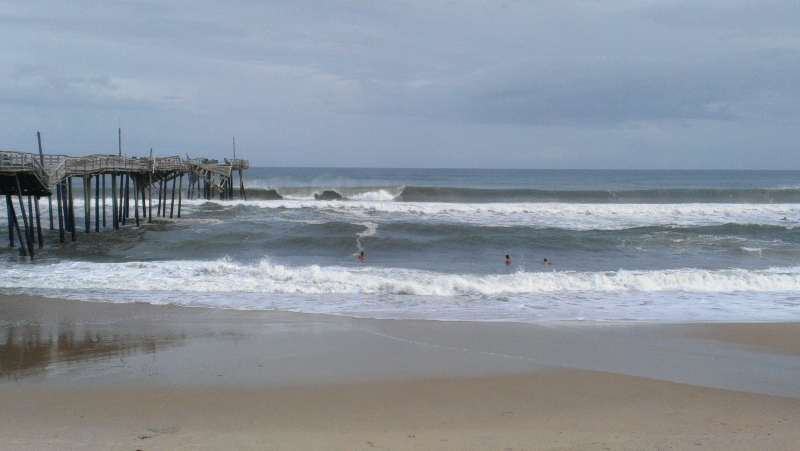 Book your SUP Lesson or Tour with Kite Club Hatteras and learn to paddle safely and comfortably to get the most power out of your stroke.